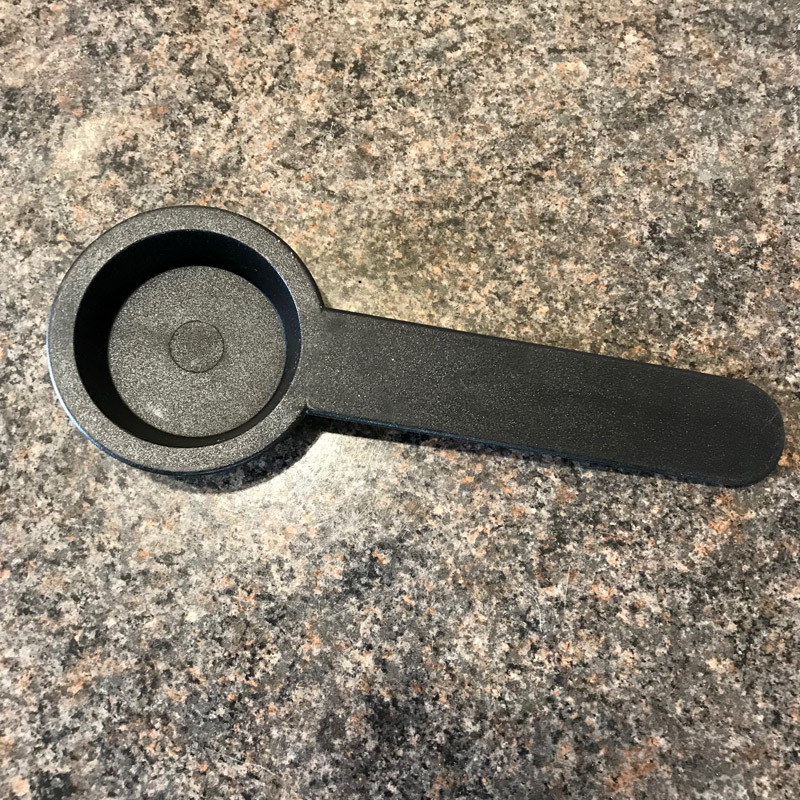 FRANCISFRANCIS - spoon/tamper FOR 1STGENERATION GROUND PORTAFILTER HANDLE. A rare opportunity to purchase a spoon/ tamper for your 1st generation aluminium boiler, GROUND portafilter handle. Very,very low stock and extremely rare. Sold on a first come first served basis. 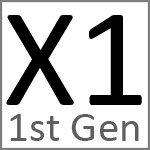 These are new (but old stock) of the original supplied with your 1st generation machine. The spoon has a 7 gram capacity. 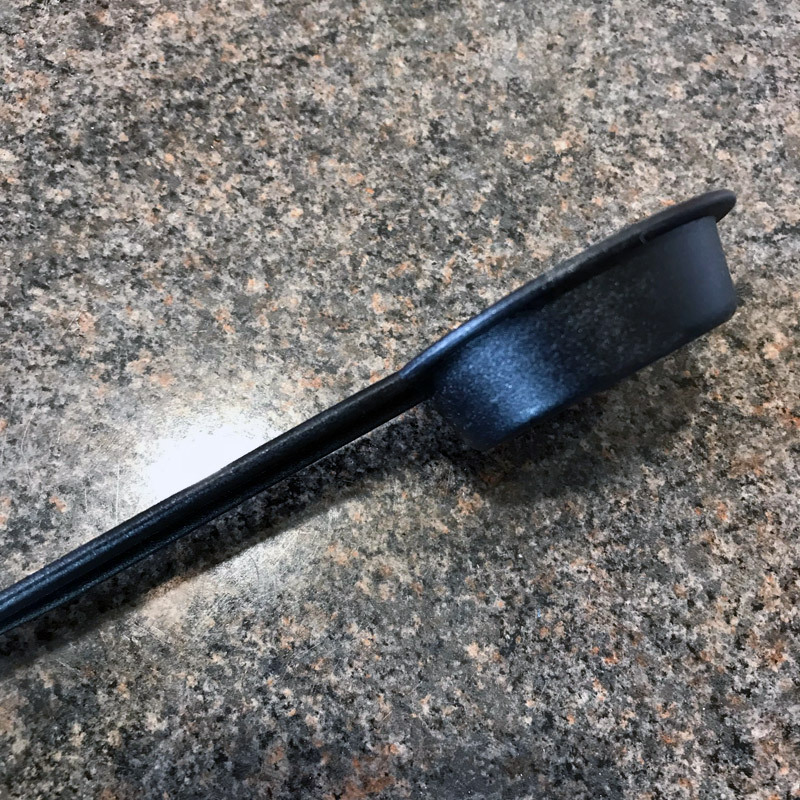 The underside of the spoon is flat. Please note that the spoon is the primary use of this product. 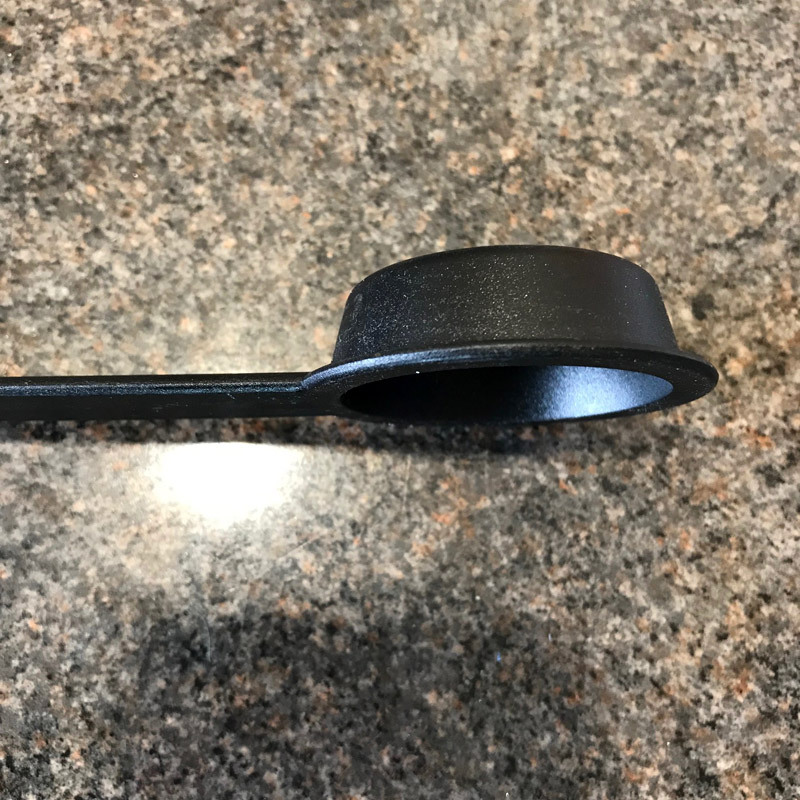 The underside can be used as an aid to press down your coffee, however be aware that it doesn't reach the edges of the basket and leaves some coffee un-pressed. FrancisFrancis did not supply a tamper with the 1st generation machine. 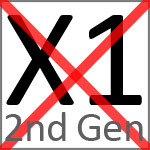 These only fit the X1 1st gen machine – not compatible with another generation or brand. 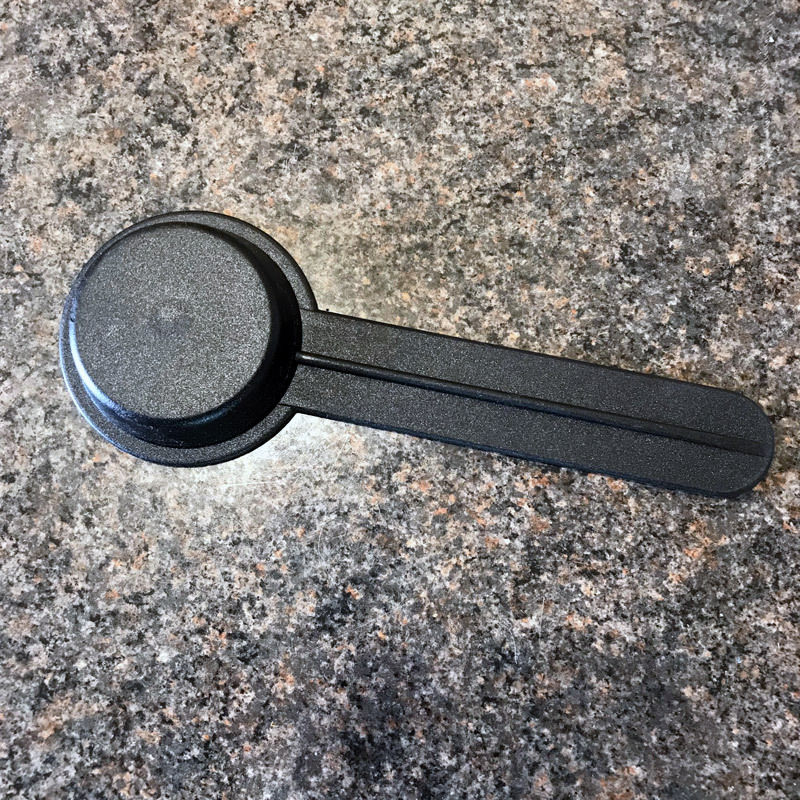 This scoop/tamper is not used with a 2nd/3rdgen machine, TRIO (POD) or CAPSULE machine.